A&S Mechanical Heating & Cooling, Inc. is proud to serve the Lewisburg community! 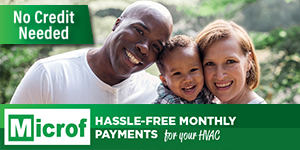 About Lewisburg, PA - Happy to be your hometown Heating & Air Conditioning Contractor! 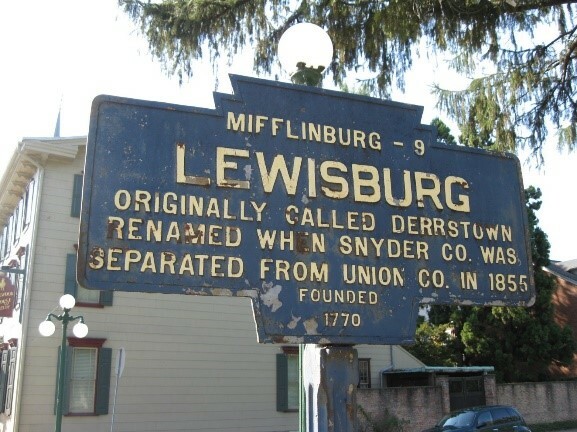 Lewisburg is a small Pennsylvania town with a great deal of character. Absolutely bursting with history and charm, it is the ideal place to take a stroll downtown or spend a day at the park. 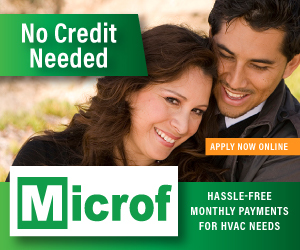 The weather is seasonal which means that you can expect hot summers and cold winters. This town has a lot to offer in the way of family fun and is known for its three globe lamp posts as well as its many lovely parks. Establishments downtown are also always great places to visit. On a warm spring or summer day, you simply must check out The Poetry Path. As you walk through historic downtown, you will be able to enjoy local arts and culture as well as taking in the beautiful campus of Bucknell University. Get a unique experience as you stroll. Visitors to the Poetry Path are able read and listen to recordings of poems, recited in the poets’ own voices. In addition, ten of the markers are dedicated to poems that pay tribute to the town of Lewisburg itself. The town is probably best known for something rather unusual. Their three-globe lamp posts that complement and help to further beautify the well-preserved architecture in the downtown area are an important part of the local history. Installation of the cast iron lamp standards began in 1912 and they were originally placed only on Market Street. At the time, they were produced by a local manufacturer who went out of the business in the mid-20th century. The town was determined to keep their special lights and they ask the Watsontown Foundry to make a mold using one of the original lamps. Today, there are nearly 1500 three globe lamps in town. a On a warm evening, strolling through town, you will likely be taken with the lights and the beautiful glow of these trademark lamps.